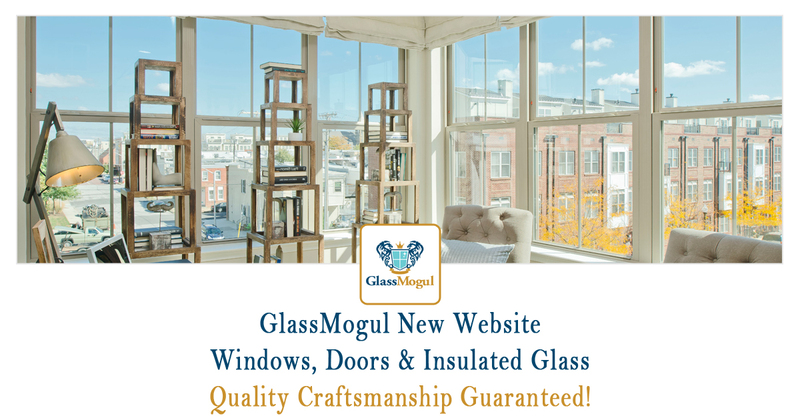 Welcome to GlassMogul’s new website designed by Brand Ready Inbound Marketing! This is our first of many blog posts and we’re excited to share industry-related content with our customers and readers that includes windows, doors, and insulated glass. Our goal is to share articles with you that are useful for improving and upgrading your home, office, restaurant, retail location, or whatever your application may be. So please check back soon for new posts. In the mean time, please take a moment to check out our website using the links listed below. We’ve greatly appreciate any feedback that you have, which you can do by contacting us directly or using the comment form below. We’d also like to thank Brand Ready for providing us with our turnkey inbound marketing website. Thanks to Rick and his team, we’re all set to begin attracting traffic and converting leads! GlassMogul just completed repair of 11 windows in my new condo. I could not be more pleased with the results! Their work was timely, professional and at a very reasonable price. They set a very high standard for quality! I would not hesitate to recommend them to anyone!